Educators in Medical Lake School District have clear motto that focuses their work in helping their students reach high expectations. Medical Lake teachers from each grade level work together to build a curriculum to set up their students for success. The district’s testing scores from spring 2015 were far above the state averages in math and English languages arts in most grades. 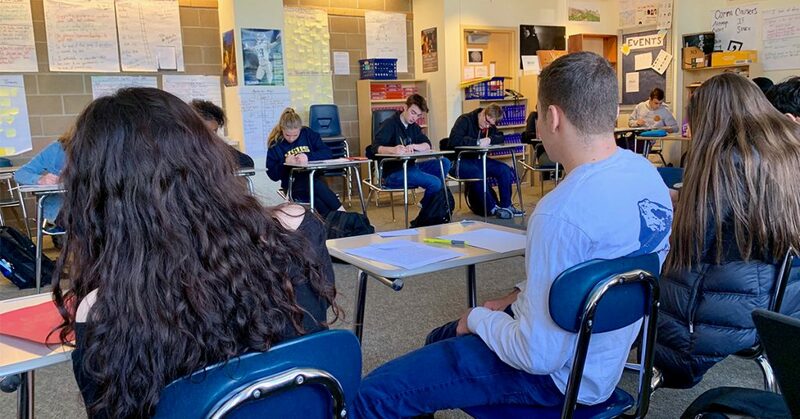 Tessa Delbridge, a ninth grade English teacher at Medical Lake High School, said the move to Common Core has been positive, but also misunderstood by many in the media and the public.